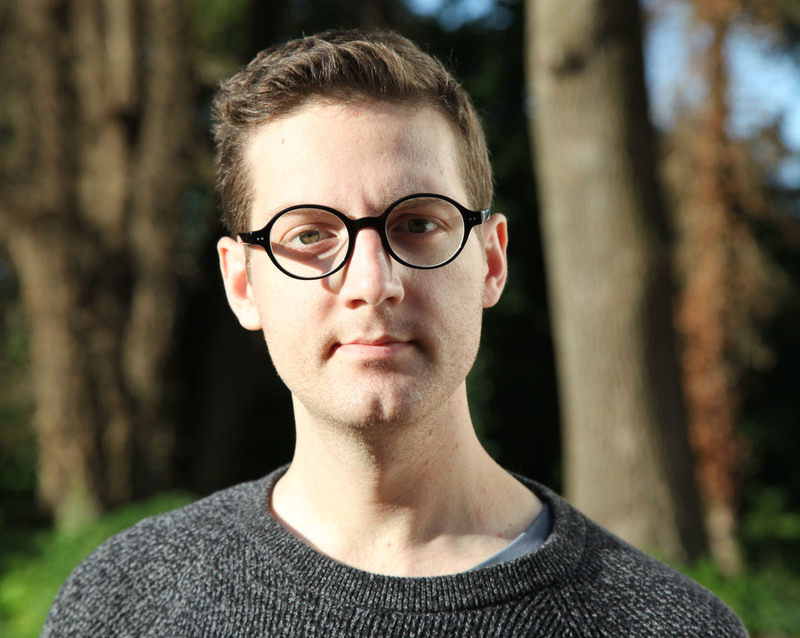 All of us at Areaware were deeply saddened this week at the loss of our friend & fellow designer Jacob Riley-Wasserman. Jacob touched us with his big heart, gentleness and good cheer. 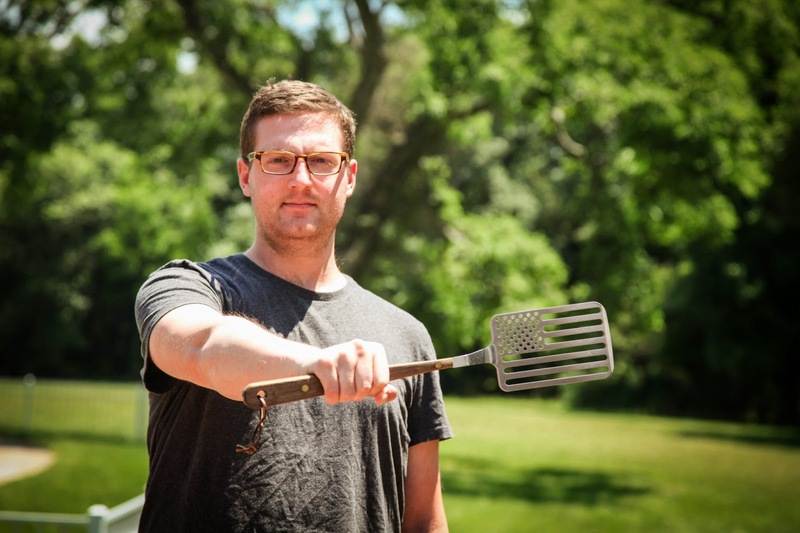 Around the time of his diagnosis Jacob launched his first product with Areaware, the Star Spangled Spatula. Following it's successful release Jacob established a project called Flip4Cancer a project which funds cancer research at the Abramson Cancer Center in Philadelphia where he was receiveing treatment. In 2011, Jacob Riley-Wasserman approached us with one of his designs – the 'Star Spangled Spatula', which he designed in his furniture class – while still an undergraduate at the Rhode Island School of Design. The flag pattern carries some potentially over determined symbolism but Jacob's whimsical heartfelt paean to the brawny joy of the backyard cookout and its remembrances of family gatherings was refreshingly sweet and embracing. And when we met him, we were struck by his enthusiasm and professionalism. He was impassioned, intellectual, artistic, big-hearted, kind, and always the optimist. Jacob was diagnosed with esophageal cancer two years ago. The very qualities of gratitude and basking in the glow of the family hearth that so inspired his creative work sustained him through his long brave struggle with the illness. He passed away on January 26, 2016, at the age of twenty-five. Our hearts go out to his family, and to all of his friends and admirers. We will miss you Jacob, Rest in Power! "In September of 2013, at the age of 23, on my second day of graduate school at NYU, I was diagnosed with esophageal cancer. I returned home to southern New Jersey with my parents and immediately began treating a cancer I never saw coming. This has no doubt been an eventful year for me. Experiencing the ups and downs of cancer treatment, proton radiation therapy, chemotherapy, the unforeseen metastasis in my liver, exploring clinical trials in immunotherapy, it has been a lot to take in. But as scary and overwhelming as it is , it has also been a fascinating and eye opening learning experience. With help from my incredible and brilliant team at Abramson Cancer Center at UPENN in Philadelphia, the never ending support from friends and family, and my fighting spirit, I am happy to report that treatment continues to yield positive and encouraging results. As an undergraduate student at Rhode Island School of Design, inspired by my love of cooking, I created the Star Spangled Spatula as a companion piece for an outdoor grill I was working on. At the time I had no idea how successful the piece would end up being. It wasn't until after graduating in 2012, and some encouragement from friends and family, that I decided to pitch the product to Brooklyn based company Areaware. 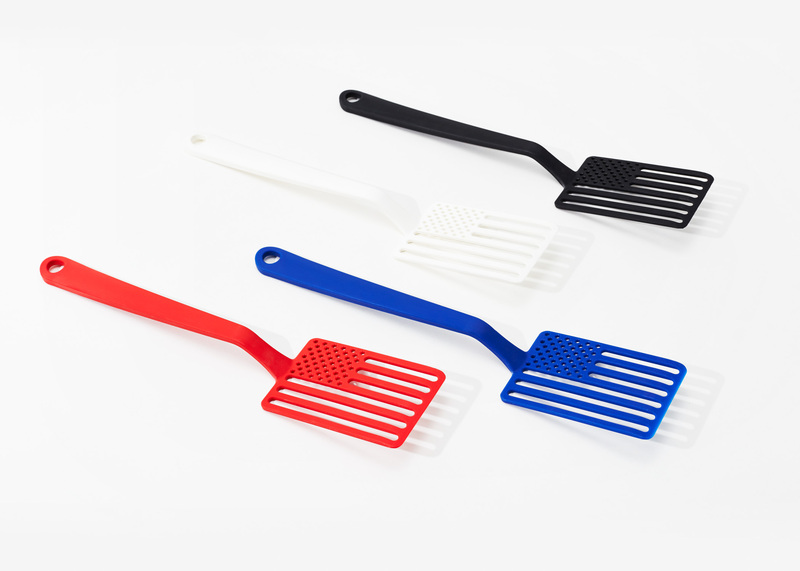 The Star Spangled Spatula (made entirely in the USA) is now sold in stores across the country and online. After over two years of seeing the spatula pop up in some of my favorite stores and magazines, and after battling cancer for what will be a year in September, I thought "wouldn't it be great if this spatula could help fight cancer?". What if I gave back 50% of what I make, to make sure this doesn't happen to anyone else. So starting now I am excited to announce that is exactly what I am doing. With the purchase of a Star Spangled Spatula or a direct donation you will be helping me and the Abramson Cancer Center in an effort to research, treat, fight, and kill Cancer." About Abramson Cancer Center The Abramson Cancer Center is one of a select group of cancer centers in the country awarded the prestigious designation of Comprehensive Cancer Center by the National Cancer Institute. This status, which has been awarded to the Abramson Cancer Center continuously for the past 40 years, reflects our outstanding research, clinical services, education and information services and community outreach.